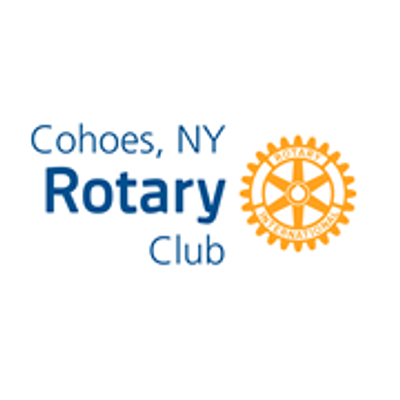 Rotary Lunch Meeting Wednesday, March 20th at 12:15 pm at the Cohoes Senior Center. SPEAKER - Camie Engel Elder Navigator and Outreach Specialist, Senior Services of Albany Creating a Stronger Safety Net for Victims of Elder Abuse Note:We need a head count by 4:00 pm on Tuesday so I can let the Senior Center know how many additional meals to prepare. 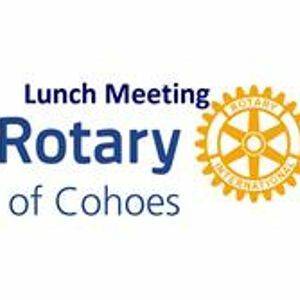 The daily menus are posted on the Senior Center website at www.cohoesseniorcenter.org.